Nimbus Beds commenced trading in 2014 and is the fastest growing independent bed retailer in Scotland. As Fife’s leading independent bed retailers you can trust in our extensive experience. Leading Independent Retailer Our customers tell us they love our independent advice and expertise when helping them select the most important purchase in their homes. You can have a look at some of our reviews on our Facebook Page. 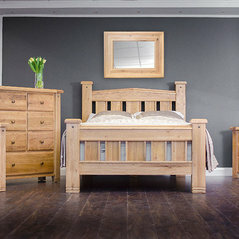 Widest Choice An extensive range of our products are available to view and try in our large bed showrooms. However, with such a wide product range available it is not possible for us to have all items in the showroom at once. If you would like to view something specific, give us a call on 01592 381673 before you visit to see if we have it on the floor first. Our bed experts will be able to help! 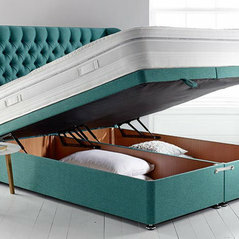 Best Advice We are bed specialists, with 1000’s of happy customers you can gaurantee to get the best advice from our expert team. All our staff have passed the sleep councils sales academy training course to ensure we will not only find you a great bed but we can also give sound advice when it comes to sleep quality! Delivery In store or online, we will insure your orders are delivered very easily to your room of choice with a 3-5 hour time slot. If you go to the store with suitable transport, you can take your bed away once in stock. 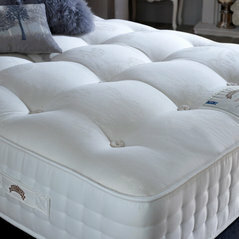 Why not visit us in store or get in touch to find about more about how we can help you find the bed of your dreams. Awarded for our kind donations to the homeless in Fife 2016. Mattress5 Stockist Winner 2017. Outstanding Write up from the Fife News Online 2017 and the Fife Reporter 2016. Typical Job Costs:£100 - £1,500As each order differs in price this is very hard to answer. 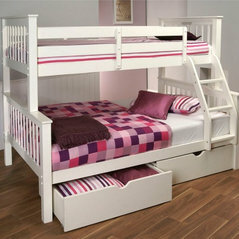 However, from a single Pillow to a Super King sized bed with matching Bedroom Furniture, Nimbus Beds can cater for all. I wouldn't dream of going anywhere else for a bed or mattress. Friendly & helpful service, great prices, prompt delivery - Nimbus ticks all the boxes.